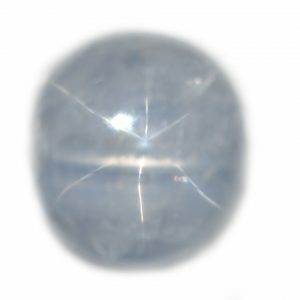 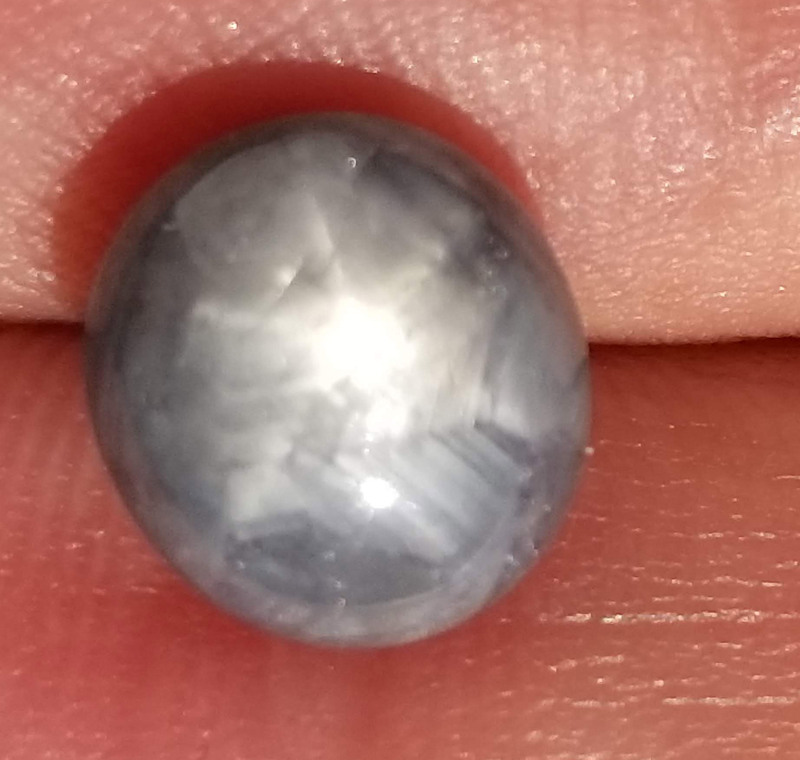 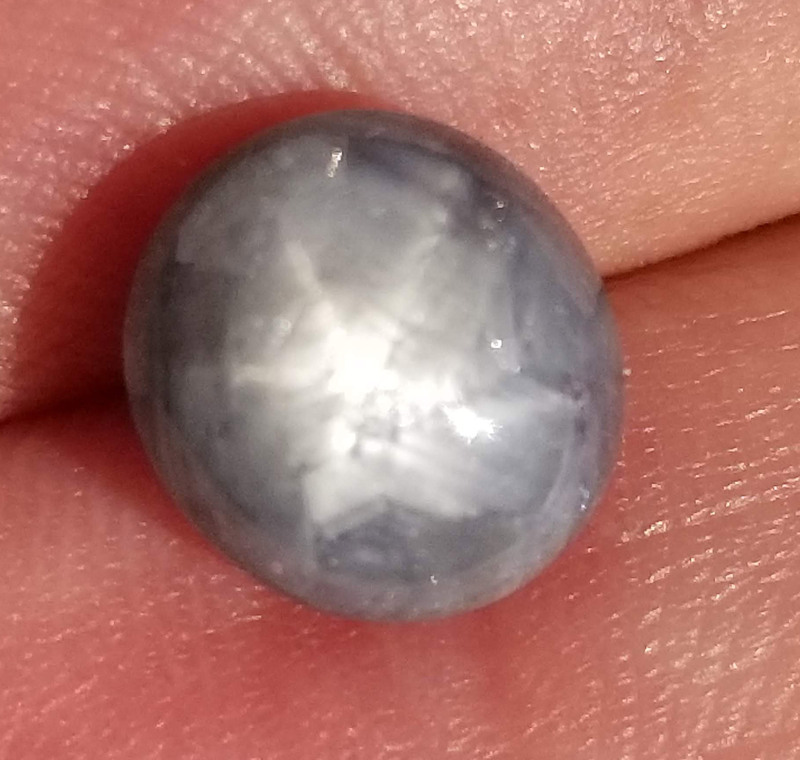 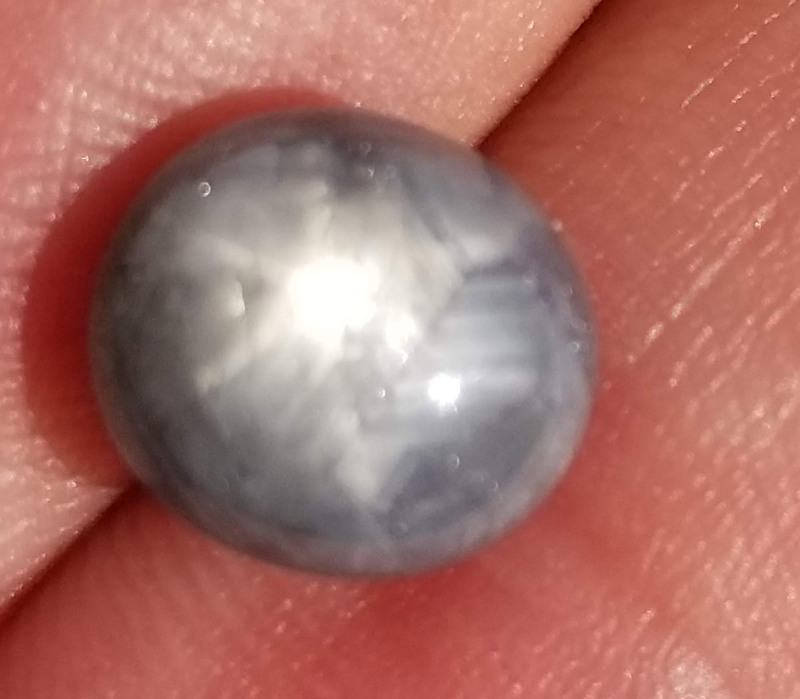 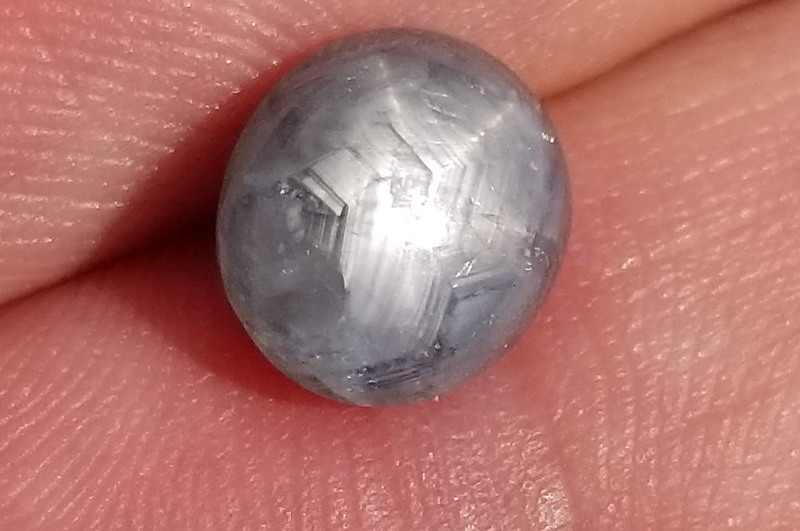 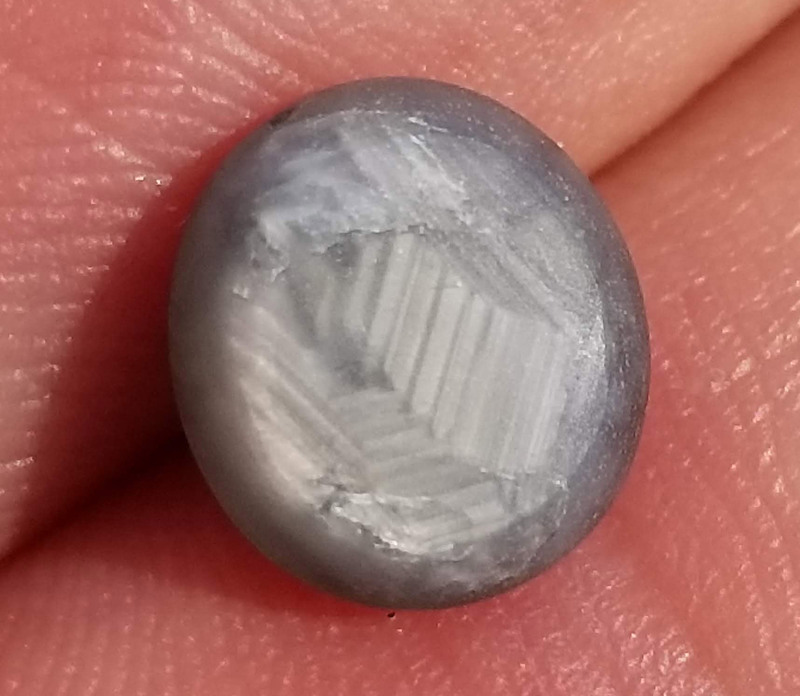 Nice medium Gray Blue color on this opaque body, with a nice dancing 6 point star (asterism) as well. 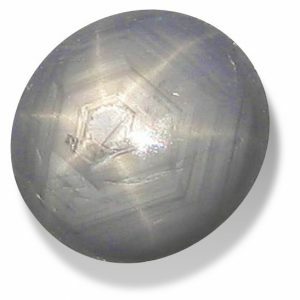 This star sapphire was mined and cabbed in Burma(Myanmar). 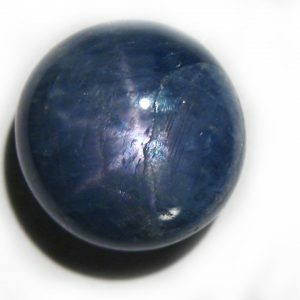 FYI-The Sinhalese believed that the star sapphire served as protection and a guard against witchcraft.